Kudos to WSU Studio 76 for winning Best Film of 2018. 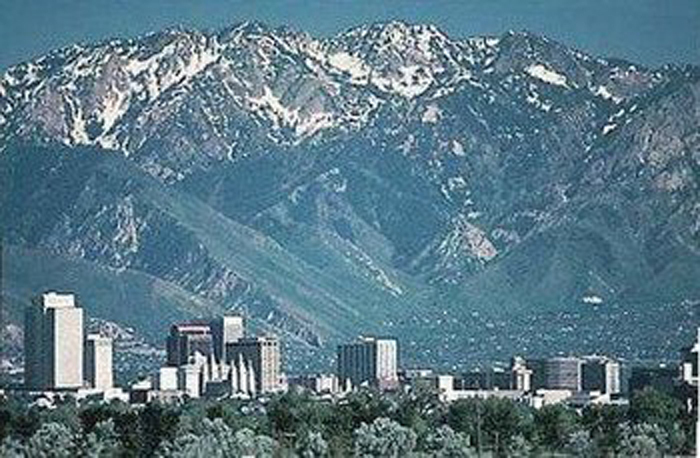 Their film If The Shoe Fits will go on to represent Salt Lake City against all the other city winners around the world at Filmapalooza 2019. Line: "I was wondering if you could help me?" A teenage transgirl is blocked by a "gatekeeper" from accessing necessary resources. She learns self-love, patience, and acceptance from an eccentric friend. After years of hiding a secret desire, it's time Charlie Vaughn realizes his full potential. An unidentified individual encounters a variety of people after waking up in an unfamiliar place. After being the victim of a harrowing assault, Samuel Powell decides to use an ancient manuscript to get revenge on his homophobic neighbors. But is reclaiming his battered pride just another form of prejudice? A first meeting gone wrong. When things get dull, she gets a guide.